Excitement is building for our autumn activities as the company artists and dancers start the migration back to the nest for new conversations! It’s been a fantastic summer, full of fun leading and learning experiences. I’ve been filling my boots and pockets to the brim with inspirations, collaborations, research and ideas to work with. With new funding, partnerships, collaborations and artists joining our research and development processes, I don’t think we’ve ever been so organised, busy, supported and grateful for the opportunities we have secured over the next year. This seems like the perfect time to announce a few of our recent developments. These include funding, partnerships, company residencies, workshops, masterclasses and performances. We hope to see you along the way and most definitely looking forward to dancing with you this autumn.  We are delighted to have been awarded funding from Creative Scotland and be partnering with some super duper folks including: Dancebase, The Work Room, Traditional Dance Forum of Scotland (TDFS), Scottish School of Contemporary Dance, Rait Community Association and members, Sound of Dance Project, Nic Gareiss, Ferruchie and others (Phew, what a long and exciting list of partners). With a huge thanks to everyone who is supporting this next stage of our journey, we are looking forward to spending investigation and creative time with each of them and their communities. Between October and March you can find us in Glasgow, Edinburgh, Perthshire, Dundee, Aberdeen and Lismore. 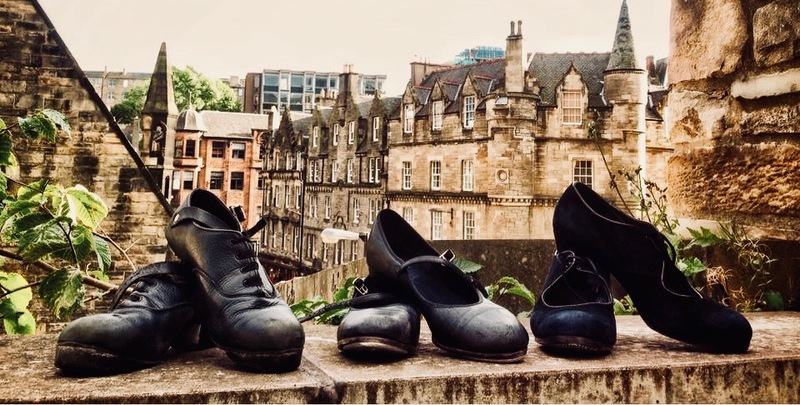 This particular range of residencies allows us to really focus on the Scottish traditional elements of our research, adding it joyfully into our cauldron to produce work which merges Scottish, Spanish and Contemporary dance, music and storytelling. Join us on our new adventures. 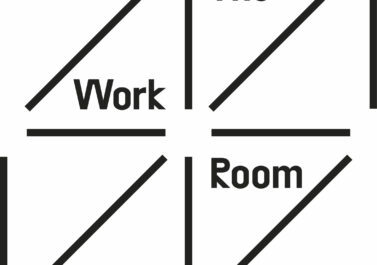 We kick off our first residency with The Work Room in Glasgow on 15th to 19th of October. During this time we will be working at the Deaf Connections building in Norfolk Street, Glasgow. 19th October – We need your eyes and opinions! We are holding a sharing of what we have been doing during our residency. This is an opportunity for both Slanjayvah Danza and Sound of Dance project to test out new material and ideas with you and most importantly to get your feedback on what we present. 20th October – In collaboration with Sound of Dance Project we invite you to join in our Saturday workshops. Options to try out or improve your skills in Flamenco, Contemporary, Sean Nos and Clog. In a fun and relaxed environment, get yer dancing shoes on and come down for a wee jig! Become a part of the Slanjayvah Danza team! Do you like talking to other people, being active on social media, have a love and passion for performance, getting involved in dance, music, storytelling, culture, heritage and social events? You could be just right for us! Slanjayvah Danza are looking to recruit a dedicated team of Company Ambassadors. We are looking for people of any age who can devote a small number of hours to help us spread the word about what we do and when we are doing it. This is our most used page in the realms of social media. We will be posting frequent information here where you can expect to see all our announcements, events, videos, pictures and lots more. We like it being interactive so don’t feel shy about making comments or requests. Link through to the official page to follow us and let us know what you think.